“We love Dr. McDevitt’s office and staff! My husband regularly brags about how awesome our dentist is to his family on the west side of the mountains. They are wonderful with my toddler and have been my dental office since childhood! Thank you, Dr. McDevitt and staff! !” — Emily N.
“I’ve never been a fan of the dentist, but Dr. McDevitt and the entire staff make me feel right at home!” — Jake F.
“I have seen quite a few dentists over the last 50 years in both large and small cities. 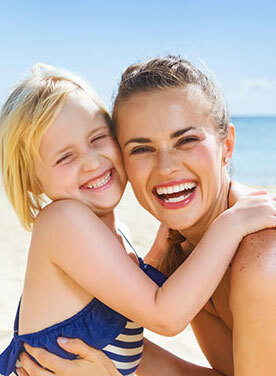 Shawn and his staff are the most professional and caring I have ever encountered.” — John H.
“There is no dentist I trust more with my children.” — J.C.
“Greatest dental experience ever; only way I’ll go.” — J.B.